To pre-register, please go to this link. 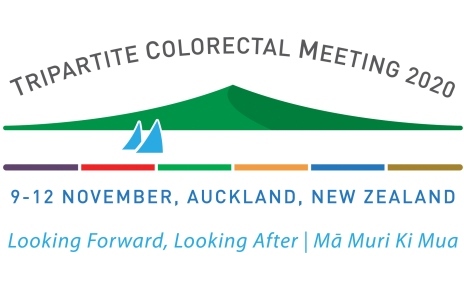 In 2019, the 11th EFR Congress (European Federation for coloRectal cancer) will be held in cooperation with the 6th Biennial ECTA Meeting (Eurasian Colorectal Technologies Association). EFR has again secured a renowned international faculty and opinion leaders across colorectal surgey, IBD and oncology. 400-500 participants from Europe, Asia and the US are expected. The format will again be a mix of clinical case discussions, live endoscopy cases and state-of-the-art lectures. We are again honoured to have a stellar cast of international and national faculty. The full program includes four exciting Pre-Conference workshops held on Sunday 19th May, followed by the Welcome Reception with our 2019 sponsors and exhibitors. Monday to Wednesday features Invited Speaker plenary sessions and concurrent breakouts, including presentations on Stoma, Wound, Continence, Technology, Paediatrics and much more. The conference will be held at the Sydney Masonic Centre centrally located near World Square. The 'vivid' themed Gala Dinner on Tuesday evening will be held at the Jones Bay Wharf with spectacular views over the Sydney Harbour. This GESA workshop will be held in Melbourne at the Royal Melbourne Hospital on Wednesday, 12th June 2019. For further information and to register for this workshop, please click on this link. 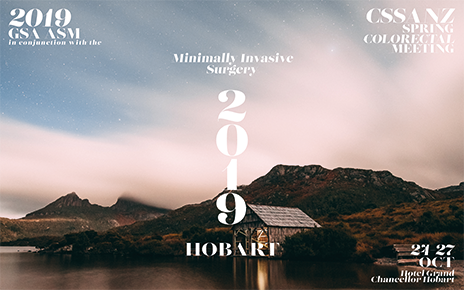 CTEC is pleased to advise that registrations are now open for its 2019 Core Skills: Introduction to Laparoscopic Colorectal Surgery workshop, to be held on Thursday 1st August 2019. This workshop is a highly practical workshop aimed at providing RMOs, Service Registrars, Registrars and Junior Trainees with a greater understanding and improved level of competence in the basic techniques required for laparoscopic colorectal surgery. Participants must have laparoscopic suturing experience to be eligible for this workshop. It aims to provide participants the opportunity to gain knowledge of dissection techniques and vessel control, consolidated by practical sessions in laparoscopic colorectal surgical set up, techniques and dissection. It will provide hands-on familiarisation with equipment participants may have received little exposure to in the clinical setting. 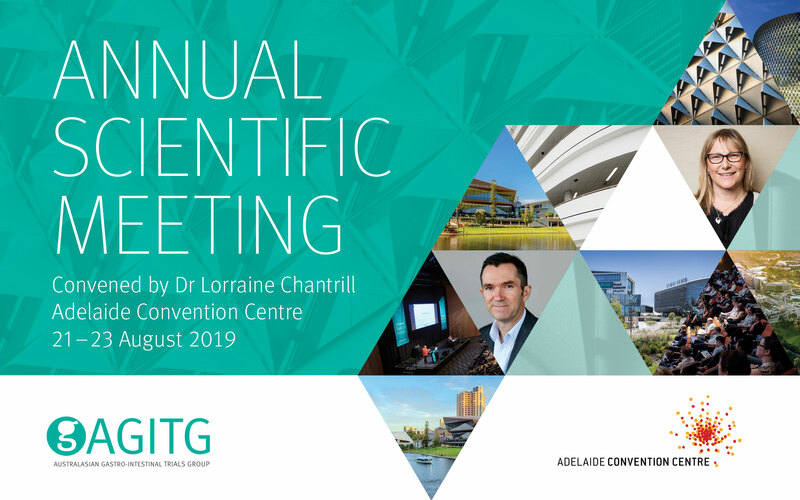 The AGITG Annual Scientific Meeting serves not only as a forum for the presentation of state-of-the art overviews on the pathobiological and clinical aspects of GI cancer, but also affords the opportunity to the Australasian scientific community to explore future directions for research and collaboration. The European Society of Coloproctology is delighted to announce their annual meeting will be held in Vienna in 2019. For more information, visit their website at www.escp.eu.com/conference-and-events/escp-vienna-2019. Click here to view the Program at a Glance. The upcoming Peritoneal Surface Malignancy Conference will be held at St George Public Hospital on 23rd and 24th November 2019. Please see the flyer by clicking on this link. The conference will include presentations from several world leaders in the treatment of peritoneal surface malignancy and will provide updates on current and emerging management of peritoneal surface malignancy throughout world. 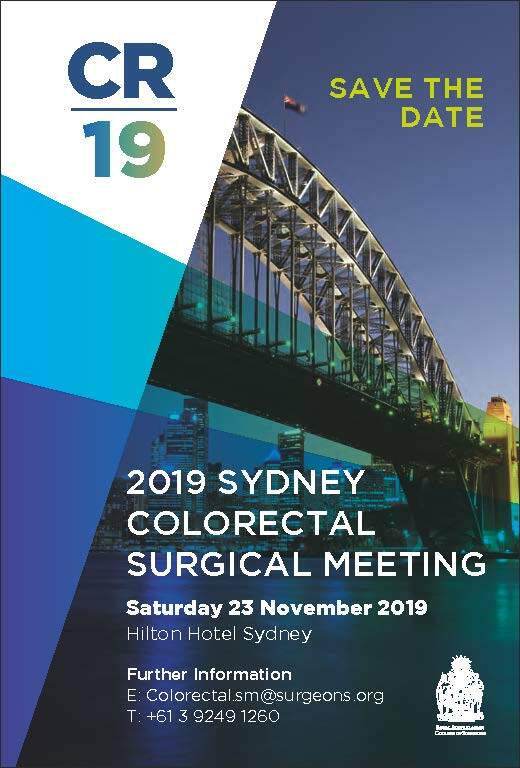 Click here to see the ‘Save the Date’ flyer for the Sydney Colorectal Surgical Meeting, which is being held on 23rd November at the Hilton Hotel. St Mark’s Hospital & Academic Institute are delighted to announce the 17th Annual Congress: Frontiers in Intestinal and Colorectal Disease. The event will take place from 27th to 29th November at Royal College of Physicians, London. Our visiting professors for 2019 will be: Sebastian Biondo (Centro Médico Teknon,Barcelona), Siew Ng (Prince of Wales Hospital, Hong Kong) and Neil Shepherd (Cheltenham General Hospital). There is a discount of £25 for full registrations received before 1st October 2019.